Design is often misconstrued as being about surface level visuals, when actually a lot of work goes in behind the scenes before you reach a beautiful finished product. 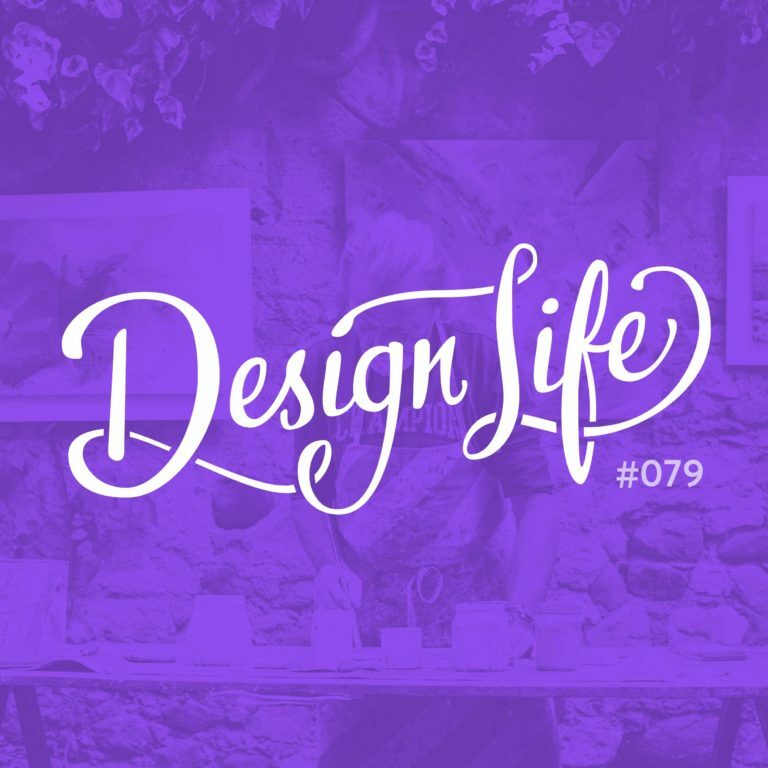 In this episode we discuss the difficulties in communicating the value of design and give advice for talking to friends and clients about it so that you can be paid way you’re worth. A lot goes into design that you don’t see on the surface, but is vital to the final product. When clients understand the value of design you’ll not only be able to charge what you’re worth, but you’ll be able to help their business more by showing them how you can help with more than just the brief they’ve given you. In other words, you can upsell and provide even more value! Taking the time to communicate the value of design and tell others what it’s really about can help the industry as a whole. So stand up for yourself and your industry if you hear someone saying design is just making things pretty! A process page on your website is a great place to explain what goes on behind the scenes of the finished products in your portfolio so that clients can understand how you work, and what design really is, before you work with them. 15:10 - Are they a bad client or do they just not understand?